You are what you wear, and your dress code determines how others perceive you. On top of that, our sense of fashion, to a great extent, determines how we think or feel about ourselves. 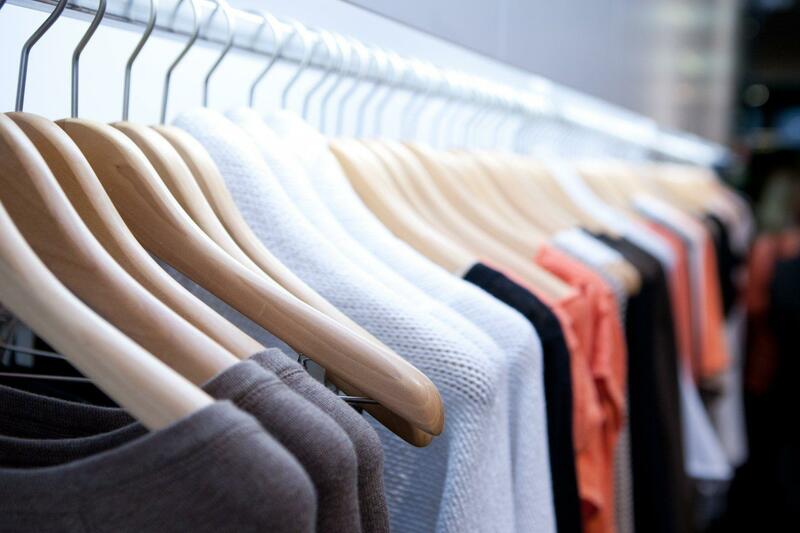 Here are seven things people pick up from you just by looking at your wardrobe. Psychologists have devised a term to describe how our clothes affect our whole, enclothed cognition. Enclothed cognition is defined as the influence clothes have on a wearer’s cognitive or psychological processes. In simple terms, our clothes make us feel a certain way, and we dress certain ways based on how we are feeling. 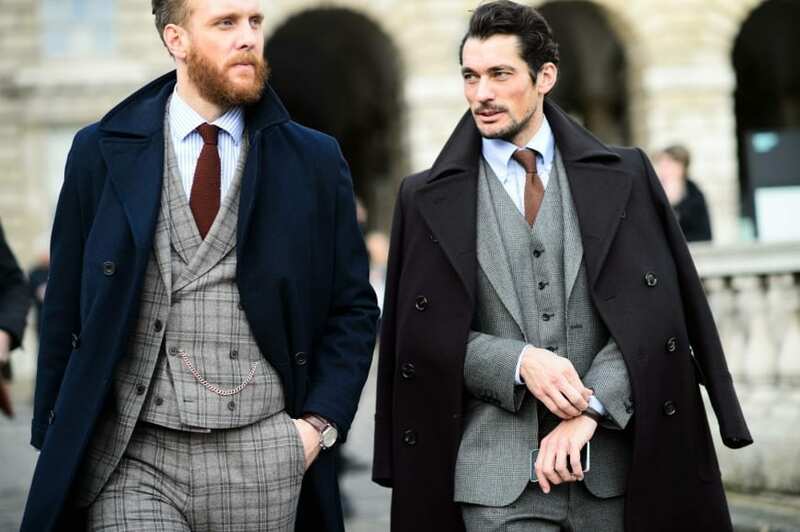 With that said, here are 7 dress codes that tell people if you are approachable, a snob, confident, or insecure. People who wear t-shirts are perceived as very easy-going, approachable, and very practical about life. It could be a plain old’ t-shirt or a classy looking polo, people will be drawn to you because you exude an aura of fun. It means you do not pressure yourself too much about what you wear and also don’t judge others about how they dress. T-shirts not only portray you as casual but also tell the world that there is more to you than the clothes you wear. You want people to interact more with your brilliant personality and not focus so much about your fashion. 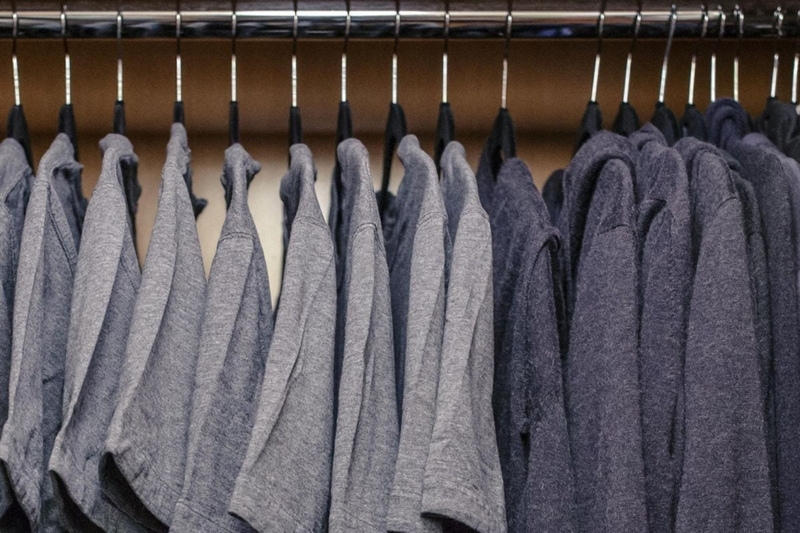 This is why CEO’s like Zuckerberg are always spotting a T-shirt to work. Just like T-shirts, jeans also portray you as an easy-going and free-spirited person. Wearing a pair of jeans also means you are looking for freedom and practicality in whatever task you have. Jeans is versatile too, which is why you can wear it to your office and later on your way to a weekend of camping. On the other hand, how much effort you put into your clothes can help people point out your personality better. Someone who dresses in oversized jeans and sneakers does not put much thought into what they wear. Although some people may judge you as careless, others will conclude that your perception of clothes is that they don’t define you. 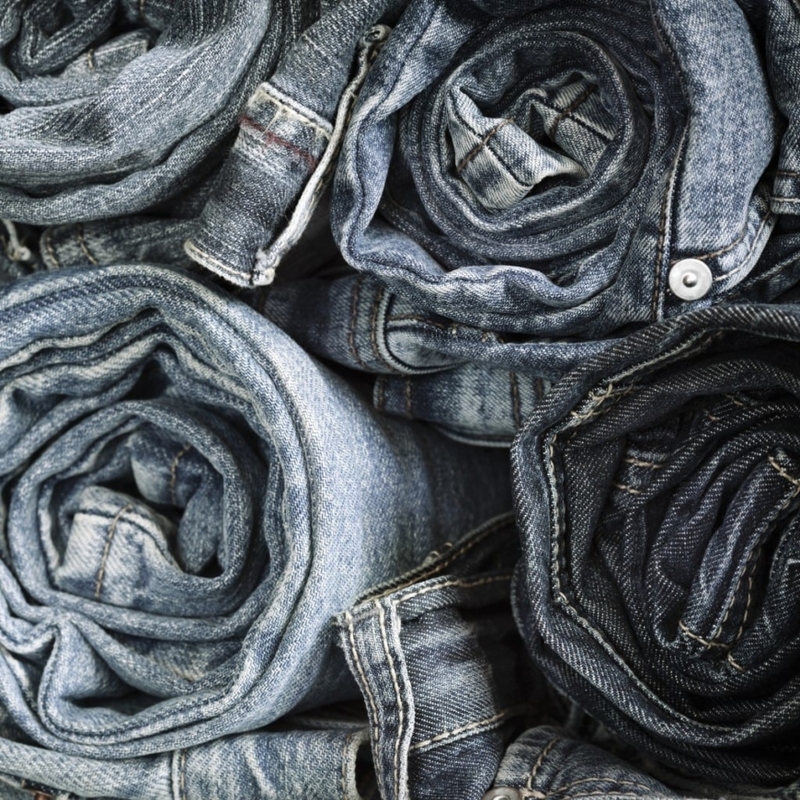 If your jeans are always fitting and even spot styles like stonewash, ripped, or distressed, then you are about fashion. 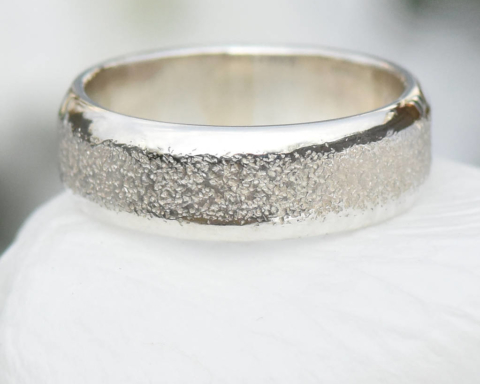 You want to appear as stylish and appealing to both genders. Boots portray a sense of power. For ladies, a pair of boots complements your femininity and a strong sense of fashion. 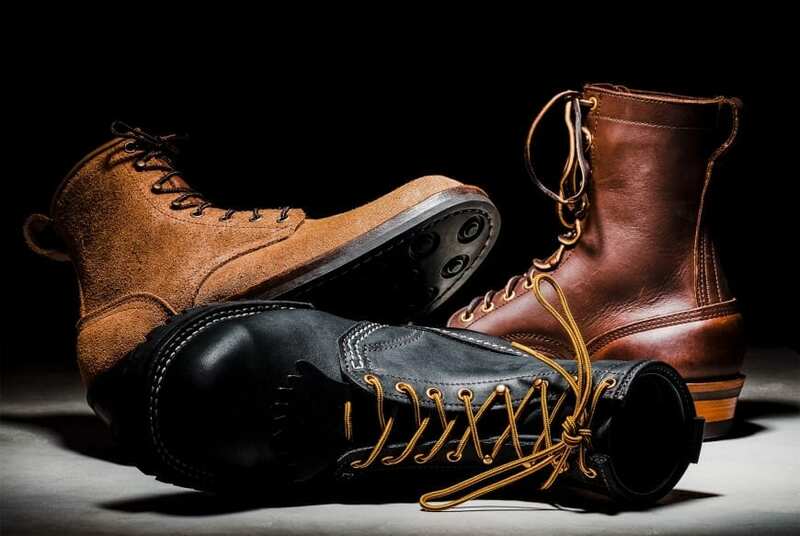 For men, boots are all about macho, masculine, or the alpha male. If boots are accompanied with a leather jacket, then you are definitely a bad body. Wearing hoodies can mean one of two things. One is that you are very shy or timid and want to remain mysterious to other people. 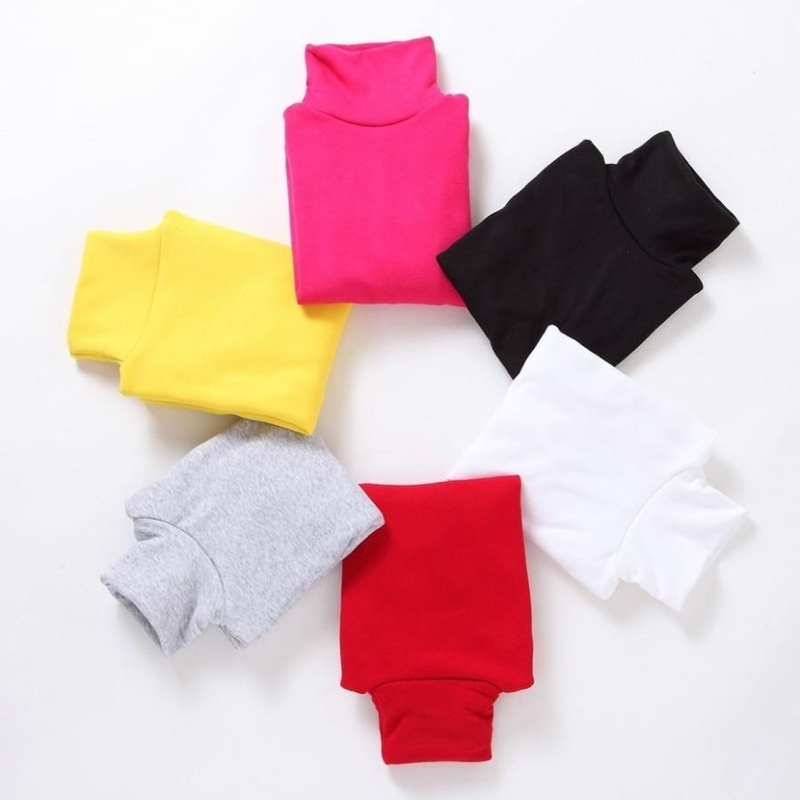 On the other hand, hoodies, if styled with patterns, textures, or different fabrics (like dashiki), can be a tool to show how elevated your fashion sense is. 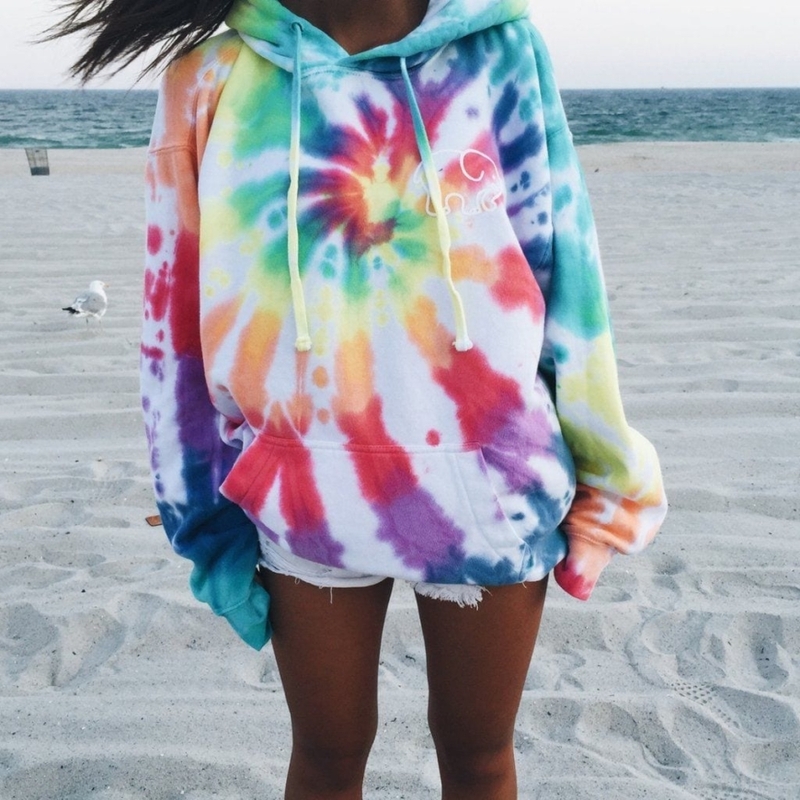 Wearing bright or multi-colored hoodies also show your sense of energy and adventure. Solid colors are preferred by people who are direct and precise. These are people who like it simple and steer clear of anything complicated- from striped or patterned clothes to overwhelming their lives with responsibilities. Individuals who like solid colors also don’t appreciate it when you don’t see the world as black and white as them. They may also dismiss you if you cannot be direct. Branded clothes are all about showing your social class or trying to fit into a certain class. Fashion houses are praised in the streets, magazines, music videos, and even television. Because labels are expensive, people who go for them want to show that they are successful and wealthy in life. Some people would wear branded clothes to feel important about themselves. 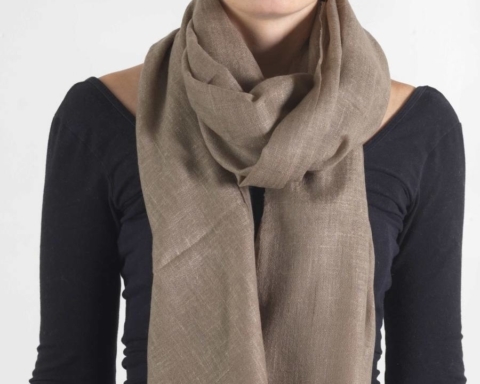 They may also go for branded clothes to fit into a certain social class, often one above them. This is why we may wait until branded clothes are on sale, so we get them in bulk. Men and women who dress in suits are perceived as sophisticated, complex, and very formal. Suits exude a sense of power in the boardroom and a symbol of success outside the office. You may only own 3 classic Paul Fredrick suits all your life. However, the respect that comes with it earns you the title ‘Sir’ and a lot of adoration from other humans, especially the female kind. Our clothes are an extension of our personality. They tell people who we are, where we come from, and what we care about in life. If there is one advice a fashionista would give you, it is that you dress according to how you always want to feel about yourself. 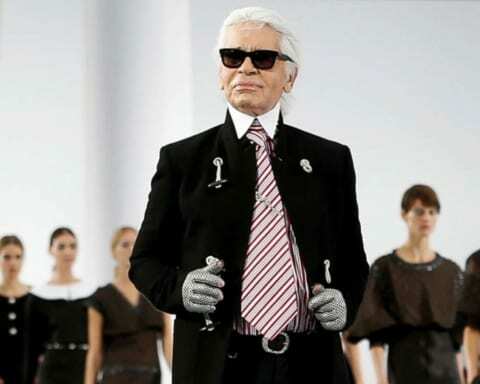 What Was Behind Karl Lagerfeld`s Decision to Wear Gloves at All Times?